Technical support and network support are not just for big businesses. On the contrary, the productivity and efficiency of your IT infrastructure and network installation should be key to your ability to compete with larger and more resourced businesses. Future PC specialises in offering technical support, computer consulting and network support to small and medium size businesses. We are a Microsoft Certified Partner, Microsoft Small Business Specialist and our team of highly experienced qualified computer technicians are available to you 24/7 across Auckland and NZ wide. Our rates are affordable for small businesses and we don’t force you into service level agreements. Our services range from single PC repairs through to the design, implementation and support of large networks for businesses. We have been in the IT industry for 10 years, and have built our business on loyal and satisfied clients. We have IT support experience with more than 2000 business clients in New Zealand. On-site and remote computer repairs and support. Save time - find and share information easily. Streamline communication to your customers. Let your staff work from anywhere. Take comfort in the fact that we are always available to help 24/7. Improve productivity – A small business network specialist can provide a solution tailored to your business and your needs. Call us at any time on 0800 IT SERVICE. Easy, fast, reliable IT support services. 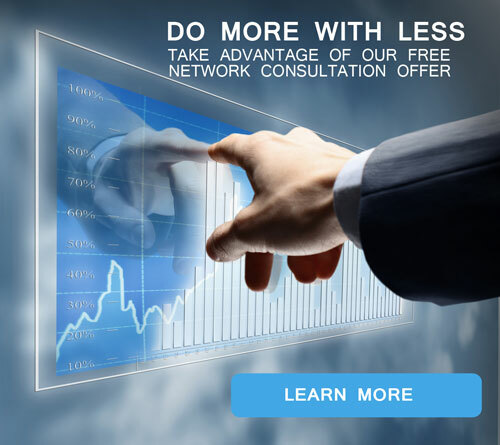 If you are looking to upgrade your network we will come and talk to you - for free. The IT service Technician or Systems Engineer will always provide you with a written summary of the on-site visit and any outcome or recommendations. Professional Onsite, Remote or Automated Technical Support Services. Your business will be appreciated, whether you are a home user or are within a large business.